Harris was among the most notable Western Conference All-Star snubs this season, with the 26-year-old forward averaging 20.7 points, 7.9 rebounds, and 2.7 assists across 54 games with the Clippers. 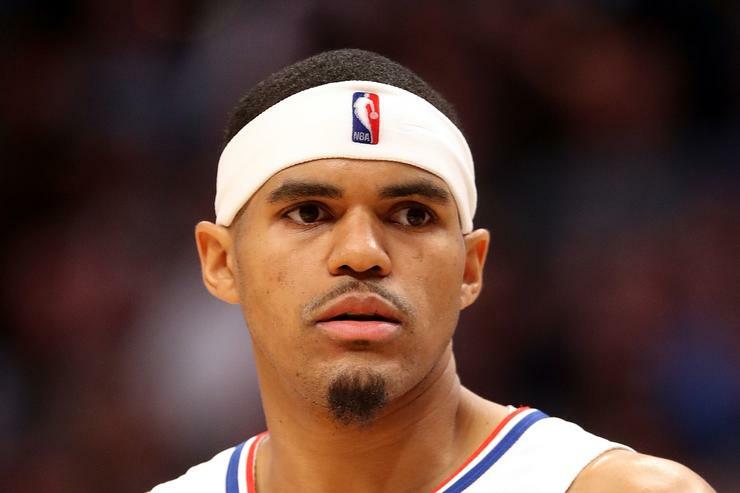 According to ESPN's Adrian Wojnarowski, the 76ers just acquired Tobias Harris from the LA Clippers in a monster trade. Shortly after the deal came to light, ESPN's Ramona Shelburne broke down the first-round picks Philly traded in the deal.